With 40 years of clinical, surgical and empirical experience and vast education in both TCM and Western gynecology, Dr. Liu is specialized in treating infertility as well as various gynecological diseases. 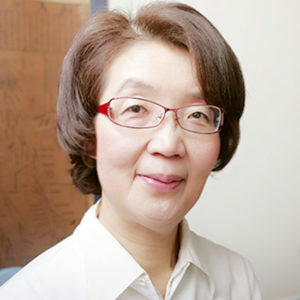 She earned the reputation of "baby maker" in Shanghai, having helped hundreds of couple suffering from low fertility to conceive. She is also handling all annual gynecological checkups and HPV treatments.